Golden Visa, a hype or a solution ? You must be a member of the Beirut Business Talk Group to attend this activity. Would you like to join this group? 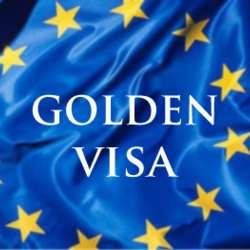 A few years ago most of the European countries launched a very interesting program that attracted millions of people to invest their money in properties in return to what is called the Golden Visa. The most popular programs being in Greece, Cyprus, Italy, Spain and Portugal , attracted investors from the Middle East as well as the Far East to move their money to the selected country in return for the magic visa. It has actually helped a lot of people who needed this visa to travel or live abroad and has also benefited the countries with a lot of money coming in. I believe that Countries like Lebanon should really benefit from a correct awareness of which program and how to choose as they have fallen victims of several scams in their own desperation.